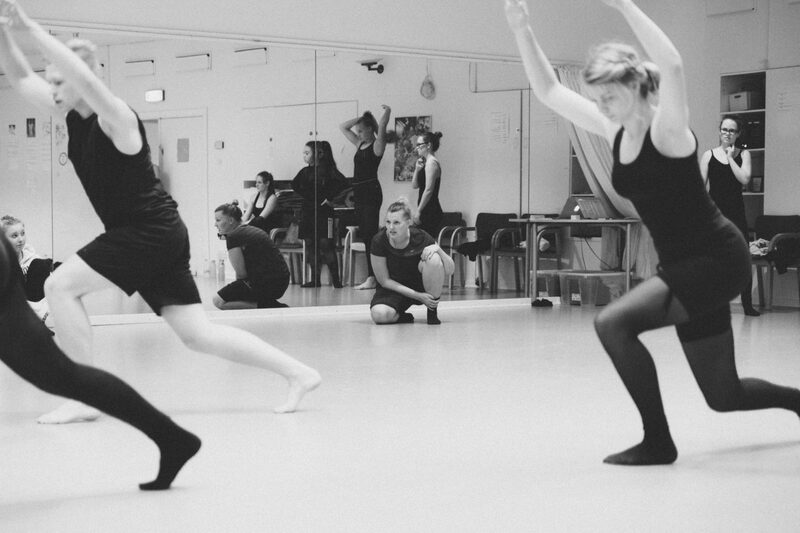 The Asteroids Dance Company is a youth dance company with young dancers from Balletskolen Holstebro, Denmark. Lene Bonde works as their danceteacher and choreographer. The dancers are all in-between the age of 12 to 16 years old, and are students at Balletskolen Holstebro´s dance department. Video by: Heroland, Kasper Juul Østrup.